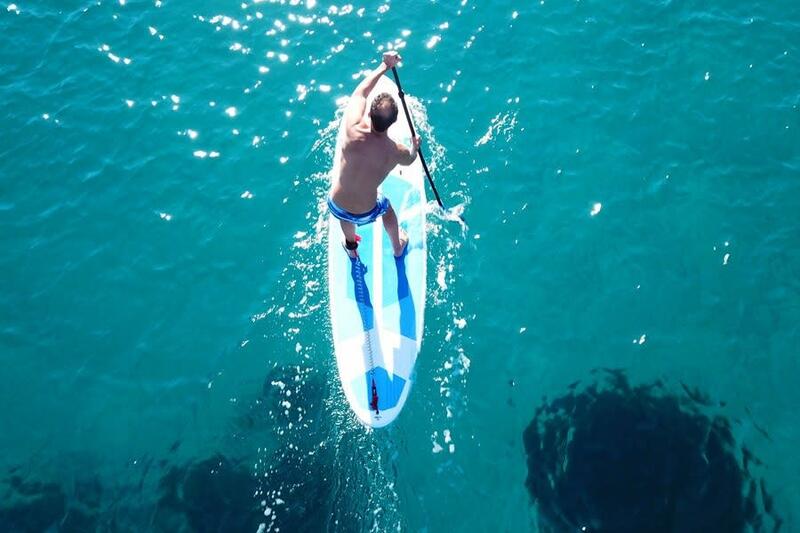 Rent a paddleboard today to see the beauty of the Fort Lauderdale Intracoastal waterway. 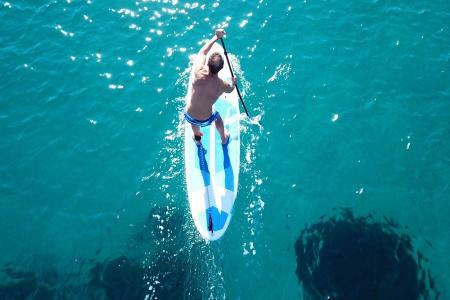 Enjoy the sights on a guided tour or rent a board to go out on your own and make your own adventure. Located in the heart of Fort Lauderdale, right in the midst of the famous Millionaire's Row section of the Intracoastal and only minutes from the Ft Lauderdale Sandbar.